In what’s looking to be a mini-series of articles on productivity in Contact Centres, it’s time to talk about that old favourite - Average Handling Time aka AHT. For those unaware, Average Handle Time (AHT) is calculated by an agents Total Talk Time + After Call Work (writing notes etc) divided by the number of calls. 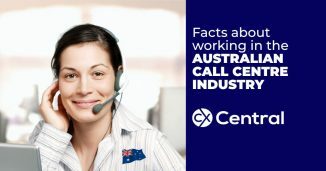 It’s normally expressed in seconds so a call centre agent may have an AHT of 300 seconds. As well as agents having an AHT result, you can also have an average AHT by team average or the whole call centre average. So put your feet up on the couch and tell the Dr.  for heavens sake, why are you still talking about Average Handling Time? I have a theory thats been proven out over the years. 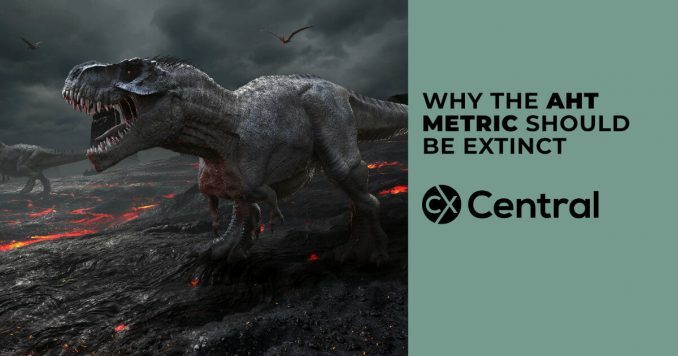 The more a call centre and its inhabitant’s talk (or fret) about the AHT metric the less they talk (or fret) about Quality. Sure, Quality gets lip service (whos going to bash Quality?) but it’s AHT that reigns supreme. And for some inexplicable reason, it’s almost always about the call centre agents. Any Quality Assurance professional will tell you a simple truth – AHT flows from Quality. It’s an output…a byproduct…an emission. You know those Monitoring Forms with the checklists and standards that QA likes to hand out to let you know how youre doing with regard to Quality? Those Forms dictate your AHT. Want Agents to use the Customers name 3x? Ok,  that’ll be about 15 seconds. Want Agents to say Is there anything else I can do to help you today (and mean it)? – that easily adds 7 more seconds. Need Agents to conduct 2 levels of verification – yup – takes time. Are you fearless enough to put First Contact Resolution on your Form? Well, thats gonna cost you too (in time that is). If your Agent scores 100% quality on their call and you still have to talk to them about their AHT somethings wrong with the Form or somethings wrong with your Quality process. 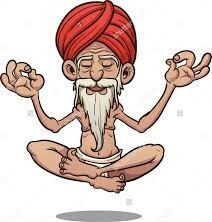 As I like to say when I transition into guru mode when your Agent achieves Quality and it just feels right then AHT will be what it will be. But most assuredly Quality does not flow from AHT! Did you ever order chocolate lava cake for dessert in a restaurant? It’s delicious. But the menu often says please order early, or just be aware it will take about 20 minutes for us to make you this delicious chocolate lava cake. What’s the best way to correct the AHT metric at the Agent level? The best way has always been  and it will continue to be conducting root cause analysis at the Agent level. Watch the Agent at work, listen to calls, correct what needs to be corrected (sometimes it’s a piece of equipment, sometimes it’s knowledge or skill). When you fix Agent Quality you automatically fix AHT. It’s an outcome, not a driver. Of course, having a guideline helps. The AHT metric lends itself beautifully to measurement as an ‘acceptable range’. What is an acceptable range of AHT variation? For example, an ‘acceptable’ range for your call centre AHT in the mornings might range from a low of 3 minutes to a high of 6 minutes. I’d set my ‘acceptable’ range based on my high performers in quality – if your call is great quality-wise – then by default the AHT is acceptable (if it isn’t something is broken in how you measure quality). Armed with a range, you can track performance across your Team Members and identify outliers – for example, those who are consistently above or below the acceptable range for that time period. This approach allows you to focus in on folks who may have some barrier in their way. 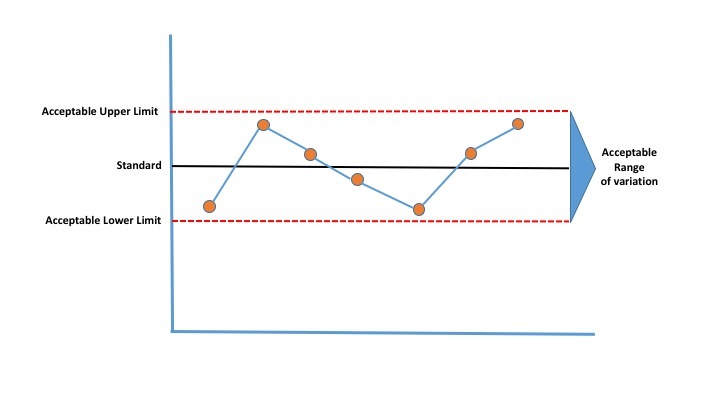 Acceptable ranges are not consistent throughout the day – most Centres see longer AHT in the night hours as compared to the morning hours (for example). You have to adjust your ranges based on your call mix, customer mix and the like. Of course, if you are in WFM or you are in Process improvement and/or Customer journey mapping, the AHT metric is super important. And WFM folks tend to understand that the biggest improvements in AHT come from technology and process improvement. When you look at all the factors that ‘drive’ AHT, Agents themselves have only minor control over AHT  namely applying their knowledge, skills & abilities as trained and coached. As the world increasingly becomes digital, Customers reach out to voice channels when their issue is complex or they are confused or unhappy with something. Coupled with the digitization of simple inquiries the outcome is clear  while voice volumes may be stabilizing in volume for some Centres, AHT continues to climb. In an era of Customer experience, it won’t do you or your Team Members any good to have an artificial clock ticking in their ear while trying to listen, empathise and resolve a customer call. If you’re a Manager or Team Leader who still harps on individual Agent AHT its time to rethink your value. 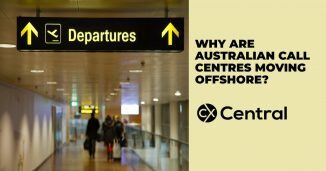 Being greeted by someone in an offshore call centre is becoming increasingly common so we explore why Australian call centres are going offshore. And with nine out of ten customers preferring a local call centre is it a risky move for any business? 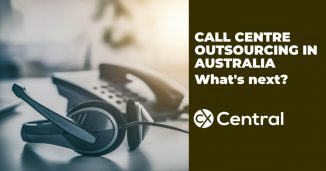 With another closure of an Australian BPO recently we asked senior call centre BPO industry leaders what is the future of call centre outsourcing in Australia? The honest and frank assessment provides some good insight into how the BPO industry is evolving to remain relevant and competitive.